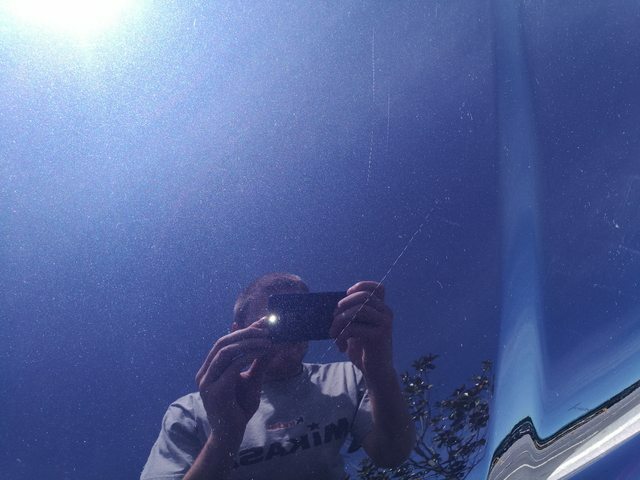 I have a 99 BMW 320i that did a 2-step paint correction from a professional detailer a year ago. The car sits outside all the time, since I have no garage, and it's my daily car. 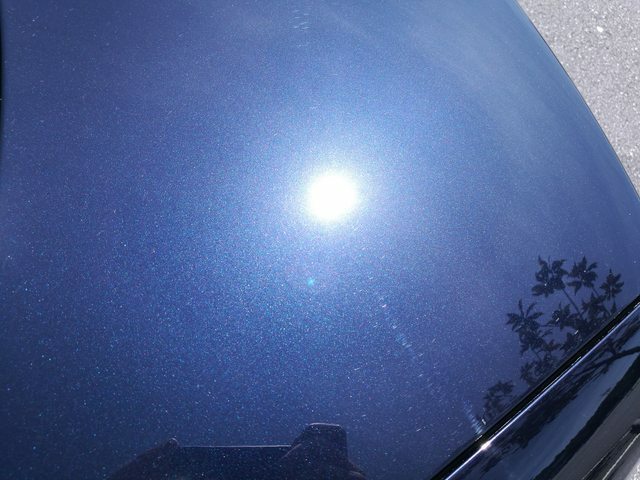 I want to correct the paint by myself following the rules of detailing, but don't know what set of products to buy. I'm thinking in buying a DAS6-PRO, that's the only certainty. The decon clay/lub, compound, polish... Every product that's needed to go from 1st to last step before paint protection, don't know what to buy, even the cloths (the products are so many out there!). 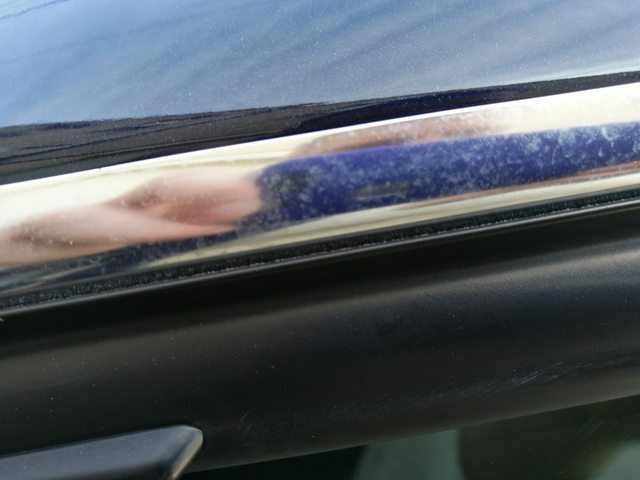 Been reading about Scholl products, because of hard clearcoat that my car has, but don't know what to choose for the marks the car has. 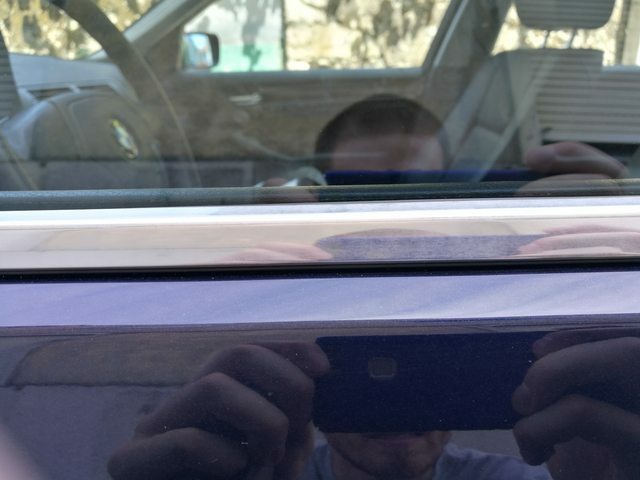 Regarding the chrome trim, what do you recomend? I was thinking of autosol metal polish. Roof and trunk we're painted a month ago. NOTE: Will probably buy all products at CYC, because I want shipping cost down to one order. 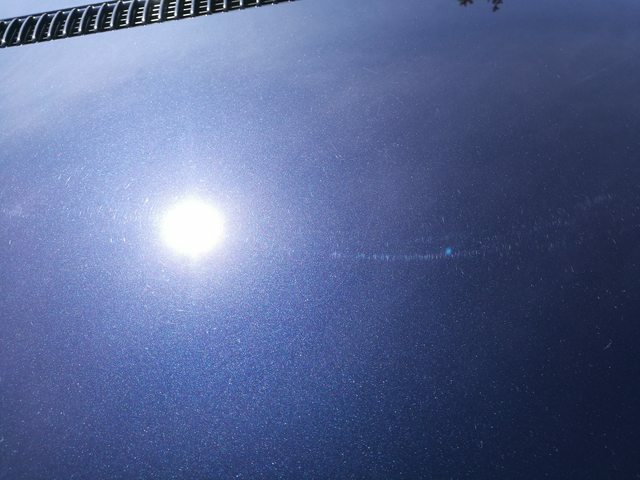 You could maybe start with scholl s20 with a white spider pad , this will get rid of most of the swirls and deeper scratches and sort your b pillars out . S20 can finish down to the lsp stage with a softer pad of your choice . If your buying from cyc I would seal with finishkare hi temp sealant or collinte 845 . If you are going to top with a wax I would suggest r222 or cg petes wax . Autosol with a lot of elbow grease will be fine for you exhaust and chrome .To keep cost down you'll get away with a bottle of s20, 2 pads , and the finishkare hi temp sealant (this can also be used on alloys) 2 coats of this will give you great protection . I would also recommend finishkare 425 detail spray . Gyeon/g techniq are great products , I don't really like ceramic coatings too much hard work if it goes wrong . Last edited by matty.13; 19-08-2017 at 06:10 PM. fk1000p is already on my list, but for the wheels as you say. I want a ceramic coating because it gives more protection and lastes longer. 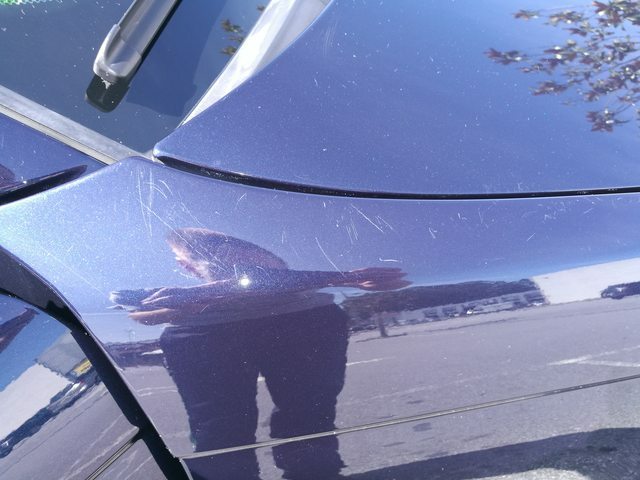 Almost everyday I have issues with bird drops (damn seaguls) and also have a few spots where it attacked the clearcoat. The main goal is to protect paint over look, because it sits outside and it's my daily car. What about decon products? Need a claybar (don't know how abrasive) and lube. I already have kenotek wheel cleaner ultra (for iron decon). After using S20, what surface prep should I use? What cloth is recomendable for each step? I have a lot of microfiber towels with short pile and a gyeon WW only. Bilt Hamber clay - a large 200g bar for not much more than some brands are charging for 100g, and it's good stuff. 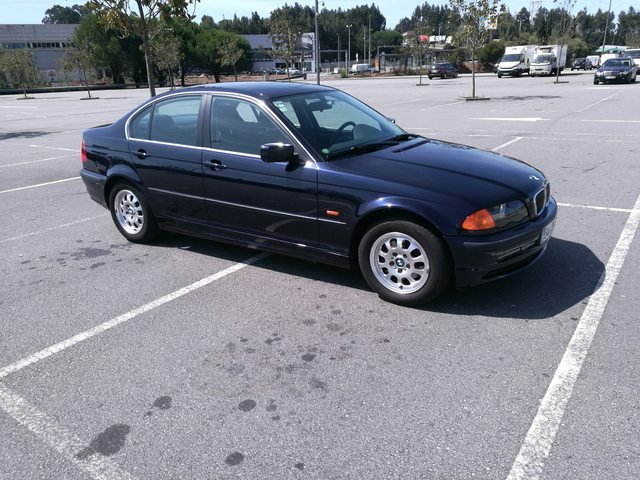 Probably go for the medium grade for your car. Only need water for lubrication. 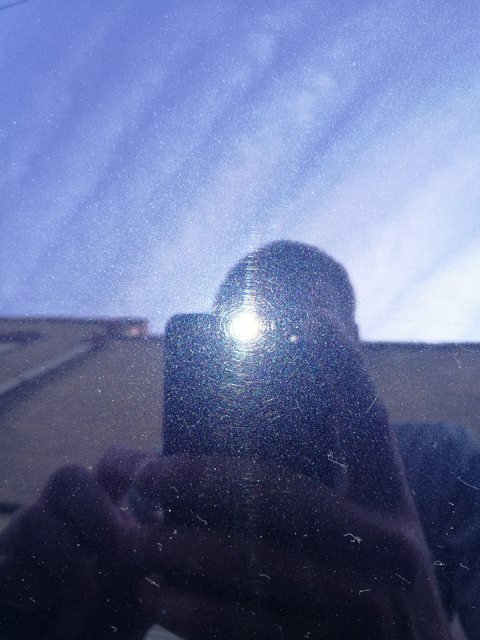 I would be careful with Autosol on the trims, they're not real chrome (on any car, these days) and too much polishing or use of something too aggressive can spoil them. I'd try Menzerna polishing cream for this. I'm assuming you've got buckets, wash mitt etc? Always worth having an APC to hand, personally I like Bilt Hamber Surfex HD for this. Yes, I've got 2 buckets and microfiber madness incredimitt. I use nextzett glanz shampoo to wash the car (I'll buy carChem 1900:1). About tar, I don't identify it in the paint but it's still better to use it? The APC I have is nextzett Blitz, but what use does it have on paint correction? Bilt Hamber clay only requires normal water, one of the many good things about it. As said, go for the medium grade. You may not notice the tar, but if it sits outside constantly, then it will definitely have some, more so if used daily. APC will allow you to attack the more stubborn areas, agitated with a detailing brush. I would also recommend getting a couple of the smaller detailing brushes for cleaning the badges/grill area. For surface prep, after polishing wipe down with either a panel wipe, such as the one GTechniq do, for buy a bottle of IPA and mix with water in a spray bottle. This will remove any polish residue left over. Also, get some of the masking tape for protecting areas you don't want to polish, such as rubbers, headlights etc. Makes life so much easier. What dillution ration should I use for APC and IPA? I got a small round "paint" brush that is very soft, is it enough for those stubborn areas? Thaks for the tips guys, I feel less lost in the process. So, I had a few time issues but now I'm decided to go along with it and make a good winter prep. -Snow foam: AF Avalanche or Bilt Hamber - Auto Foam? -Shampoo: CARCHEM 1900:1 500ml or other? -Surface prep: Bilt Hamber - Cleanser Fluid or Dodo Juice - Lime Prime? 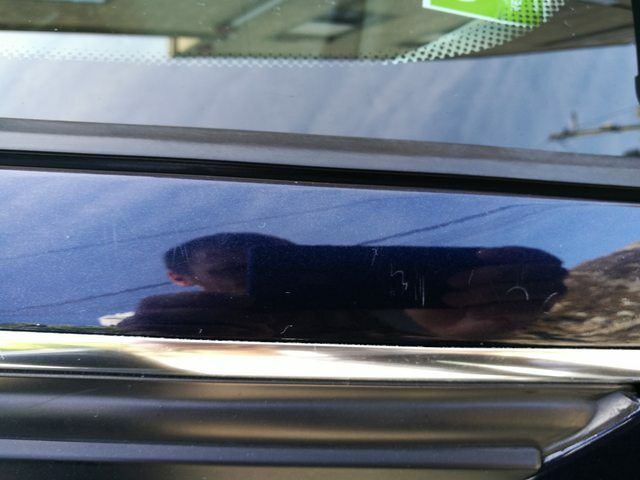 -Polishing: Scholl S20 or other? -Wax: top up with something? or no need to? Decon paint with a good fallout remover first. I'm not sure what CYC has in this department. Gyeon Iron is good if available. I prefer others but I know CYC doesn't stock said items. Wheels If that's what you've got give it a whirl. Address this after prewash stage. Firstly it's already had a recent 2 stage correction. How much paint have realistically got left to play with? Answer you don't know without a PTG. With all the goodwill and suggestions about polish and pad combinations I'd really not be even addressing this yet until clearly you've learned what it takes to correct paint successfully. As my good friend would suggest if you grab yourself a DA. 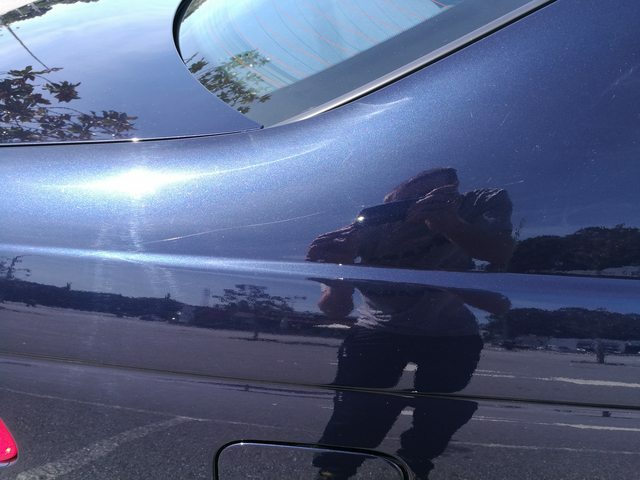 Get some CarPro Essence and a gloss pad and appreciate that finish until you gain some more experience. Ceramic coating. As above if Essence does its job and hides the defects there is no reason not to apply a coating at this stage. Essence forms a molecular bond that will pretty much accept any silica based or hydrocarbon based product. If not Fk1000p can be your temporary winter friend. Rushing a correction and winter protection at this time of year for an inexperienced person could end in massive disappointment bud!